The hurdles you have to go through to find a job can be the worst. Online applications take forever, Interviews can be intimidating, and job fairs can be awkward. 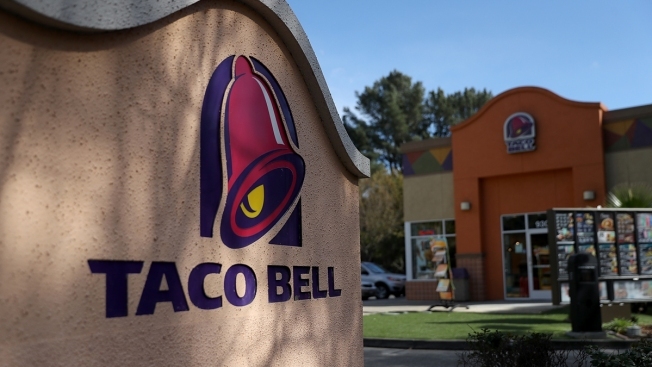 Taco Bell is looking to help potential employees avoid those issues by hosting a series of "hiring parties" throughout the LA area. The parties will offer free food and drinks while allowing applicants to speak with hiring managers in a looser, less formal environment. Some people may even be hired on the spot, the company said. Taco Bell is holding nearly 600 hiring parties throughout the country from April 22-27, 20 of which will be in the LA area. The hiring parties will be taking place at the following locations, from 3-5 p.m. More information is available on the company’s website.